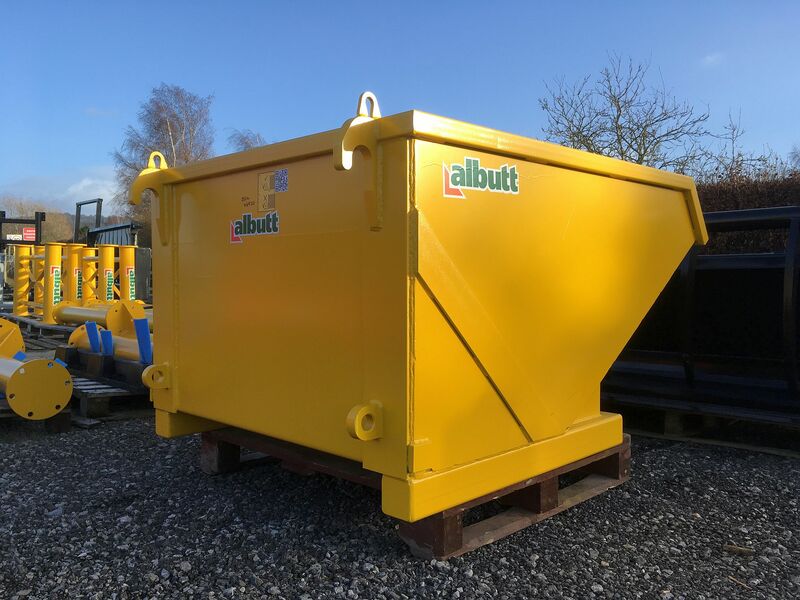 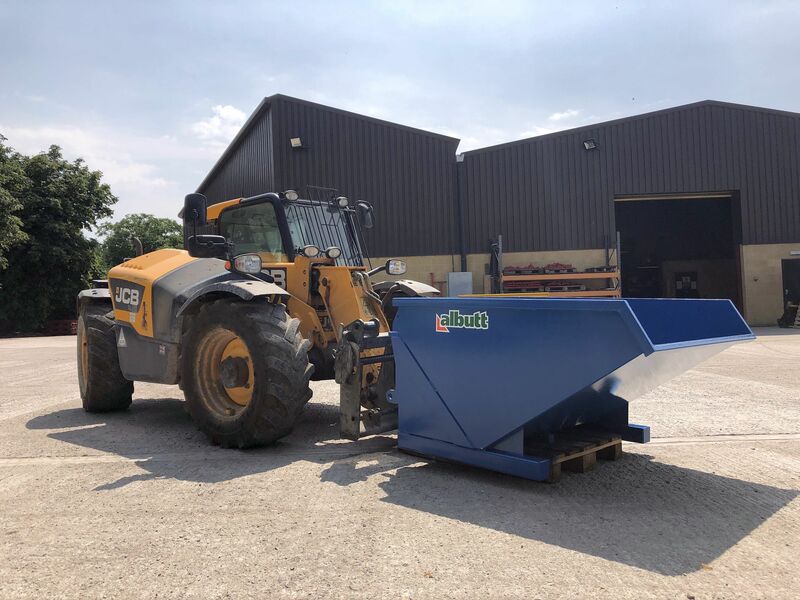 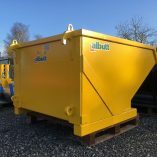 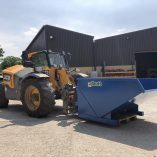 The Albutt Bucket-Skip provides a quick and efficient method of moving and storing materials around building sites, farm yard, equestrian facilities etc. 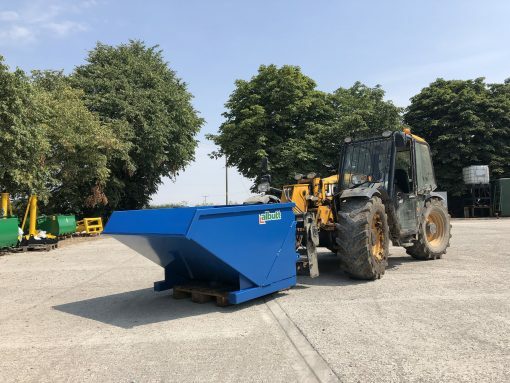 The heavy duty 6mm constructed body gives a longer service life compared to lighter equivalents and the bracket mountings mean the skips can easily and safely be moved around when locked onto a materials handler. 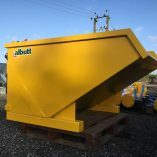 Ideal for use on building sites, stables and industrial sites. 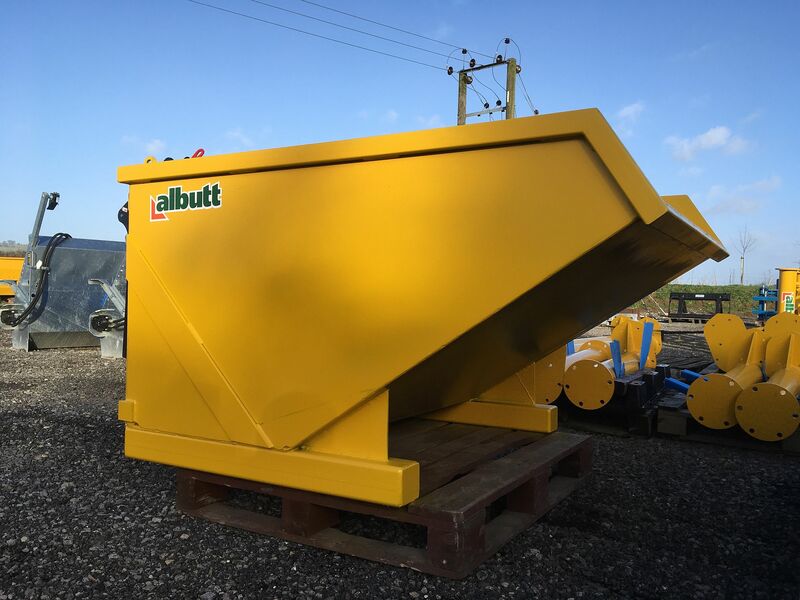 Quich release brackets to suit telehandlers or loaders.